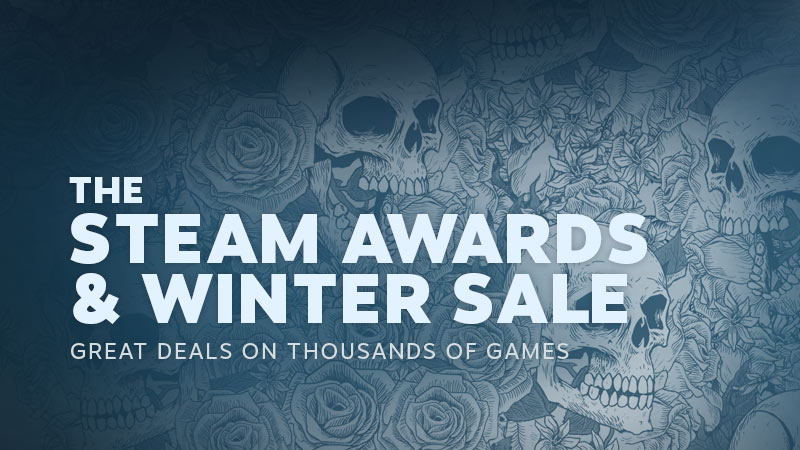 Fantasy Strike on the Steam Winter Sale! The Steam Winter Sale is here, and from now until January 4th you can pick up Fantasy Strike for just $9.99. Now's the best time to try it out, or gift a copy to a friend for the holidays! You can also try out the games that inspired Fantasy Strike for 50% off, too! 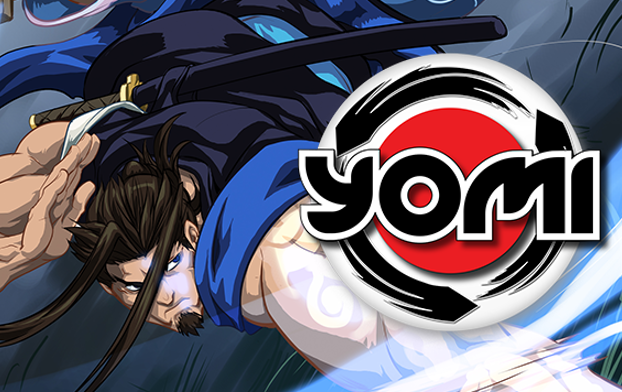 Yomi, a card game that emulates a fighting game, and Puzzle Strike, a competitive twist on the deckbuilding genre of card games, are also on sale during the Winter Steam Sale. Happy Holidays from us here at Sirlin Games. Thanks again for being a fan.